Can you replicate Leonardo da Vinci’s famous helicopter designs and bring them to life? 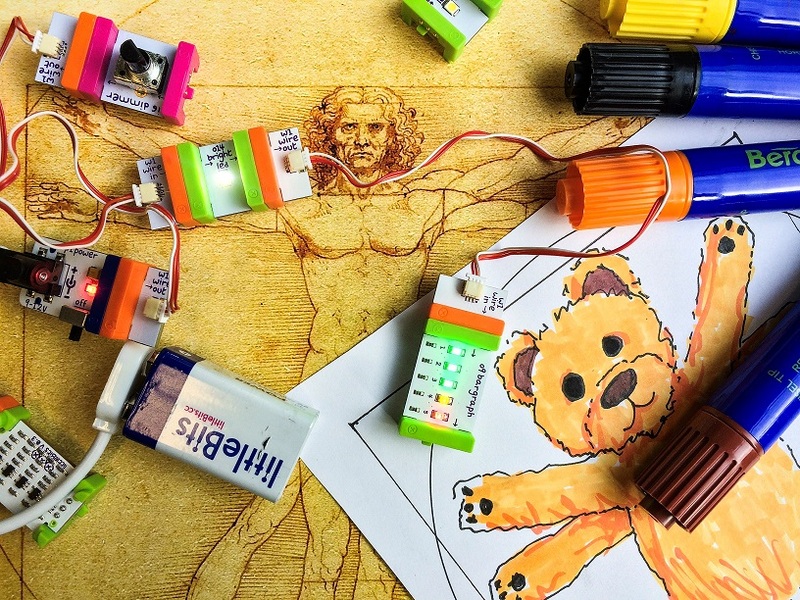 Do you want to design and construct your own ‘Vitruvian cuddly toy’? Then join us for a morning of experimentation and invention, celebrating 500 years of the great Italian artist.